Life is forever strange. Jonathan a few minutes ago became the latest yesterday’s man. I watched as he arrived for the very last time with the full pomp and pageantry of the Presidency and literally looked dymistified as he shook the hands of his successor, handing over the baton and stymying slyly into the shadows of history. I watched him closely as he sat. Trying very hard to comport himself and not betraying any emotions knowing fully well that the cameras and indeed the eyes of the whole world would be staring at him. Looking better dressed than the man of the day, his bowler hat perfectly perched on his head with his graying hair, peeping from underneath the bowler hat thanking its stars that it didn’t have to come out to share in this perfidy. What was in his mind as he sat down there, enduring the stares and watching the sycophants as they immediately switched allegiances. Obj was behind him, did he feel like turning back and slapping him? Tinubu was way behind, was that why in his walk around he did not get to that part of the cubicle. What would he have done differently if time was rolled back. Would he have ignored obj, would he have stayed loyal to the buffoons who made a buffoonery of his administration. How come his roll of luck came to such a disgraceful end and why did that his gregarious wife not come and share in this public humiliation. Where are all the geezers who shared in the rut, where are the ill advisers and much more importantly where are the Nollywood clowns. Who all sang and danced his name to high glory. How will history treat Jonathan, I fear, not with mercy. His was a template of disaster, his was a fine glass of recklessness, a lack of will power to take painful decisions and a cowards hand book on how not to rule a country like NIGERIA..
As I watched, I failed to see the hope Americans saw during Obama’s first inauguration. As I watched I saw the result of misplaced faith. We kept faith in luck as if we could control luck. He didn’t have shoes, so we voted, he was the ever available replacement, from Deputy Governor to the Presidency we voted. What did we get in return, a failed state, an economy in tatters, missing children, 2m displaced people, no power and in his last days,no fuel. 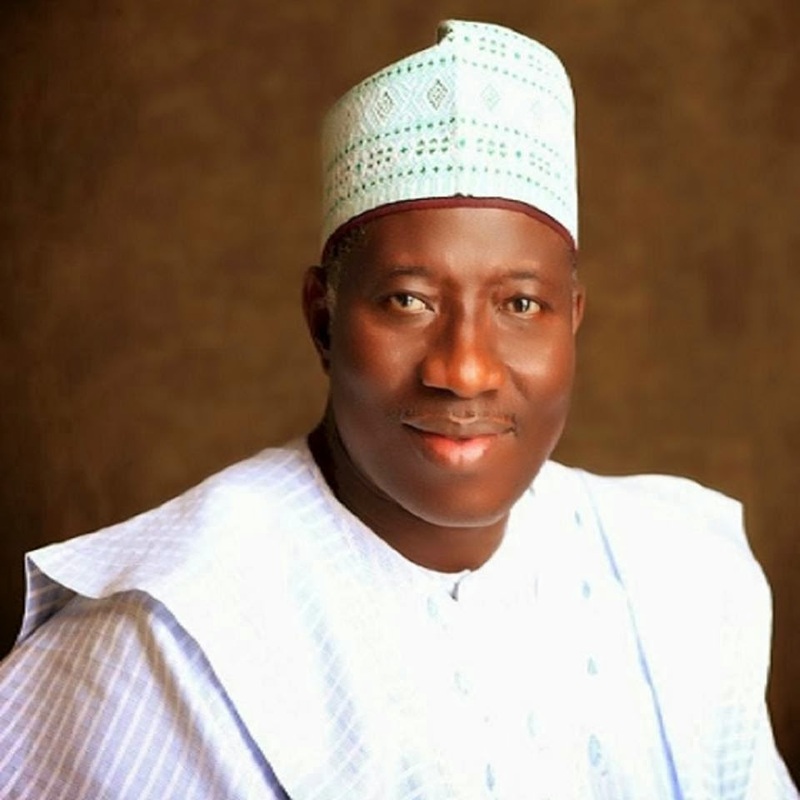 Jonathan – yesterday’s man, lurking in the shadows of failed leaders. He , a statesman he would not be. I saw pity in the eyes of the dignities on the stand. From my couch in my living room, I could almost here the Heads of state whisper in his ears as he walked past- be strong. Yes he needs that advice for the loneliness that would envelope him this night would be so scary that he would need about 46 candles and a heavy dose of prayers from David’s Book of Psalms to get him through the night. He quietly slipped away like a lizard, though the backdrop and most likely into a tiny car far from the grandeur of the posh intimidating car he rode in and into the depth of anonymity where he would have only himself to blame for this loneliness and huge sense of failure. He threw always greatness and in his simplicity he will go back to the simpleton he as meant to be, if not for the rude interference of fate which threw him unprepared into the national limelight but left him to dance naked surrounded by hippies and a wife worse than an ethnic savage. I say goodbye to this yesterday’s man and wish him well as he joins his fishermen kinsmen in sleepy Otueke from where he emerged to lead us to Golgotha. Sleep well Jona and Gods forgiveness and blessing be with you. I shed just one tear. Joseph Edgar is an investment banker who writes as a hobby from a very interesting point of view.